Solent Wireless is brought to you by Havant based Angel Radio. Established in 1999, and broadcasting to the Havant area on FM and to South Hampshire on DAB digital radio, Angel Radio provides entertaining music and speech aimed at those who are fans of all things vintage. With analogue (FM/AM) radio, listeners are used to tuning in to a frequency and receiving a station. However, with DAB digital radio it is possible to broadcast many stations on the same frequency. This frequency with multiple stations is known as a multiplex. In the UK, the BBC have a multiplex for their national stations. A company called Digital One broadcast a multiplex of national commercial stations to around 90% of the country, and a company called Sound Digital broadcast a multiplex of national commercial stations to around 75% of the country. Local DAB digital stations have, until now, been broadcast over county-wide/metropolitan areas. There are local DAB digital radio services provided on a multiplex for the South Hampshire area by a company called NOW Digital. Now, thanks to a pioneering Ofcom trail, it is possible to broadcast DAB digital radio services to individual towns and cities. Angel Radio was one of 10 organisations that has been granted a pilot licence. We will broadcast DAB digital radio services on a multiplex to the City of Portsmouth. The other 9 towns and cities that are taking part in the trial are: Birmingham, Brighton, Bristol, Cambridge, Glasgow, London, Manchester, Norwich and Woking. We are proud to be collaborating with a wide range of broadcasters to bring such a variety of different stations to the Portsmouth area on DAB digital radio for the first time. Angel Radio uses the Solent Wireless name as a central location for information about our Portsmouth DAB digital rail trial. 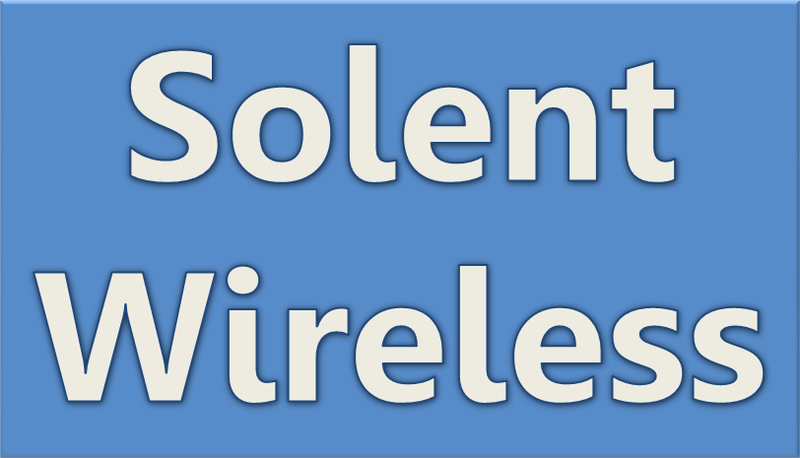 With the exception of 60s and Weather 24/7 Radio, we don’t own any of the other services we broadcast, and so to avoid confusion, the Solent Wireless name was chosen. To learn more about the services we broadcast, please visit our services page. Ash Elford manages the multiplex operations, and technical services are provided to us by Hampshire based company Commtronix. To keep up to date with developments, please visit this website regularly, or alternatively like us on Facebook or follow us on Twitter.